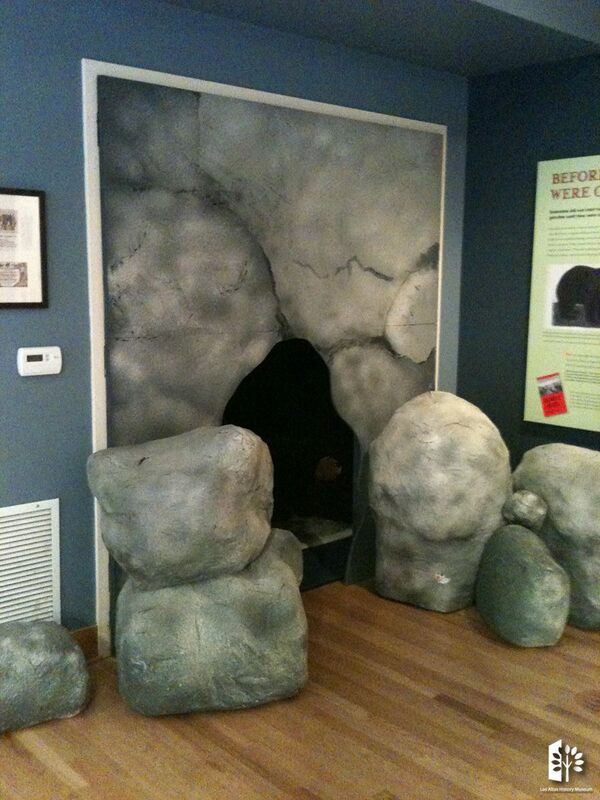 Once the Bay Area was rich in natural resources. 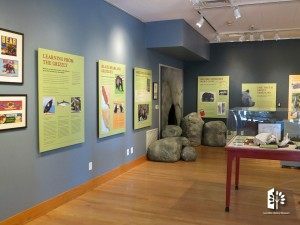 The abundance of food was shared between the hierarchy of wildlife and the native peoples; there was plenty for all. In just a few decades, this would change. 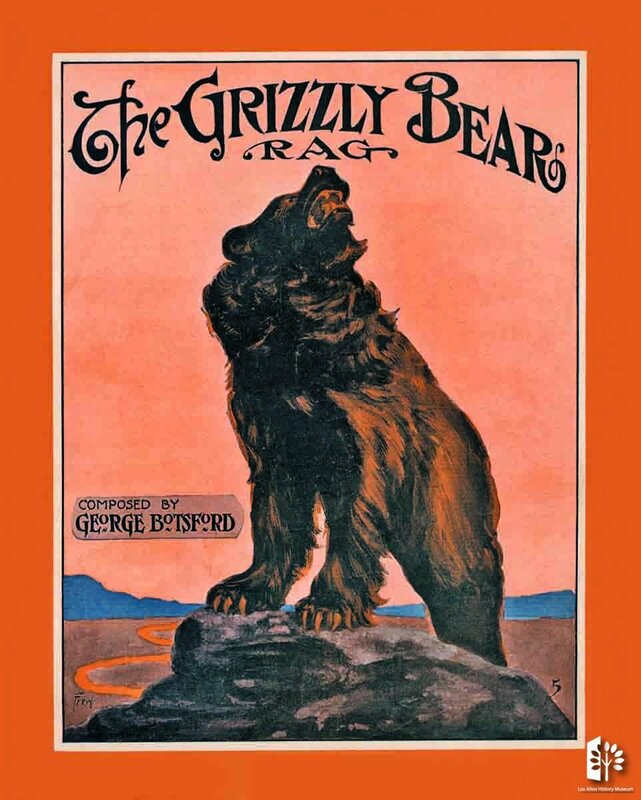 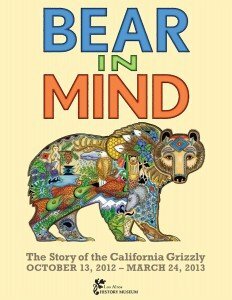 The biggest threats to the new land uses would be wiped out, and by 1900, Grizzlies, once prolific here on the peninsula, had been hunted to extinction. 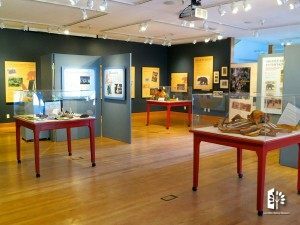 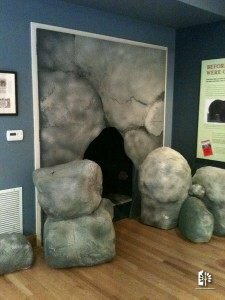 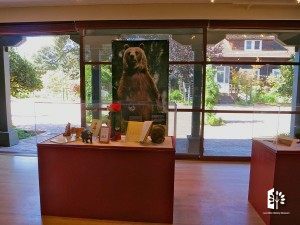 Through stories, artifacts, striking images, and hands-on activities this Exhibit Envoy exhibit customized with local artifacts from the Los Altos and Los Altos Hills area, provides an in-depth look at the history and science of California’s most revered and feared animals.